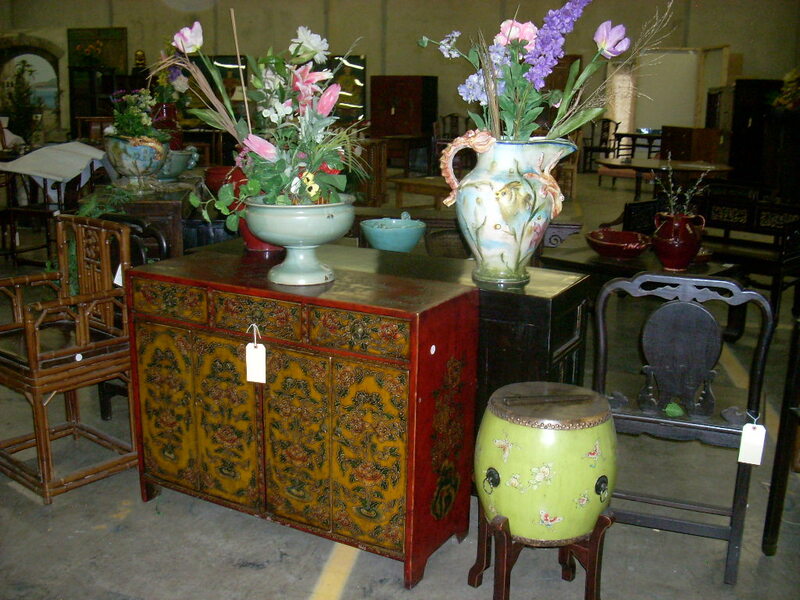 I can’t believe that it’s been 7 years since I’ve been wending my way to High Point NC for the Furniture Market….and my delight in being present there for my business there simply continues to grow. Am thrilled to say that I, and many others that I talked to as well, had a wonderful Market….what great news that is to spread! But High Point Market is so much more than a venue for buyers and sellers to converge and do business, and part of my growing delight has been in the programs that are offered and the insight I gain in the industry by attending such. package deal….real, warm, engaging, humorous, spiritual, enormously respected, and inspirational. Yes, glad I got myself out of bed for that early morning presentation. The breakfast meeting that I won’t miss attending is that which is sponsored by WITHIT. This is a double win as not only is there always a great speaker, but it is a chance to give hugs all around, to my fellow WITHIT members, which I am sure to see there. Read WITHIT Market recap here. This year, designer and author Thomas Jayne, was the guest speaker…engaging his audience fully as he highlighted various rooms in his recently published book, which were available for to purchase and be autographed following said presentation. 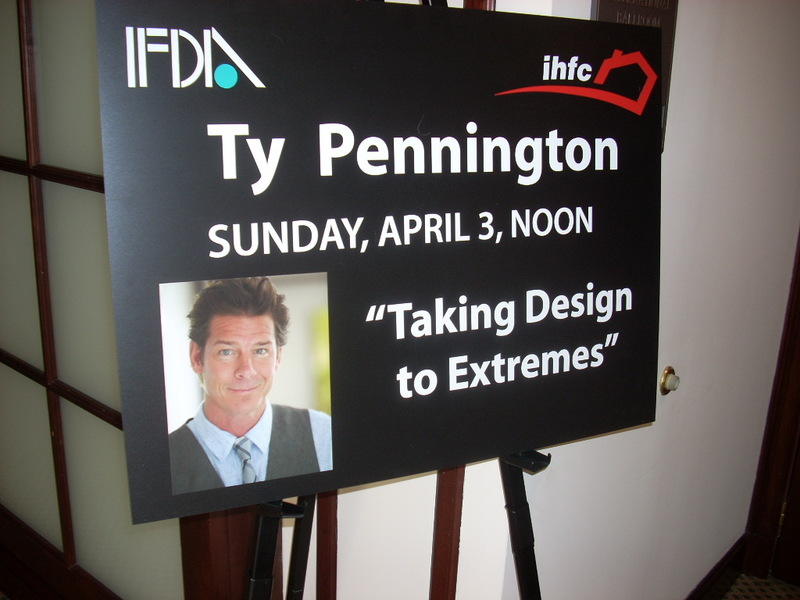 You can also count on IFDA sponsoring a luncheon/speaker that delights and commands a full house. This year it would be TV designer/personality Ty Pennington who blew in and kept his audience , small compared to the millions he draws on during his Extreme Home Makeover’s, enthralled. …and MUST include here a note regarding the most recent episode of Extreme Home Makeover, I watched with my husband, where the Carl Hall family of Wichita KS , had their life turned upside down when the husband/father of 4 was injured in a car accident a year ago, rendering him completly paralyzed from the shoulder’s down. Not upside right, but monumental strides made by the Extreme Team, coupled with that of a very supportive and loving community, was put in place to improve the lot of this family, and witnessing this all was touching to say the least. Attending these events is a recent “icing on my cake” part of Market for me. The after hour events have always been a must do,at minium for food and drink to fuel on, part of Market as well …the trick being deciding which of the many that are slated, to attend, as they are always a great venue to meet and greet…fellow exhibitors, past customers, those people that we count on to do all the behind the scenes work to “make” Market happen, as well as new people. Aaron Cabeen of Cabeen Originals, falls into the latter catagory, being a young gentleman from Chatanooga TN, who I was introduced to by John Strauss, of John Strauss Furniture, who I initially “met” on Twitter, and have since fostered a friendship, and who now has a sampling of his product in the ZAAR Design Center! 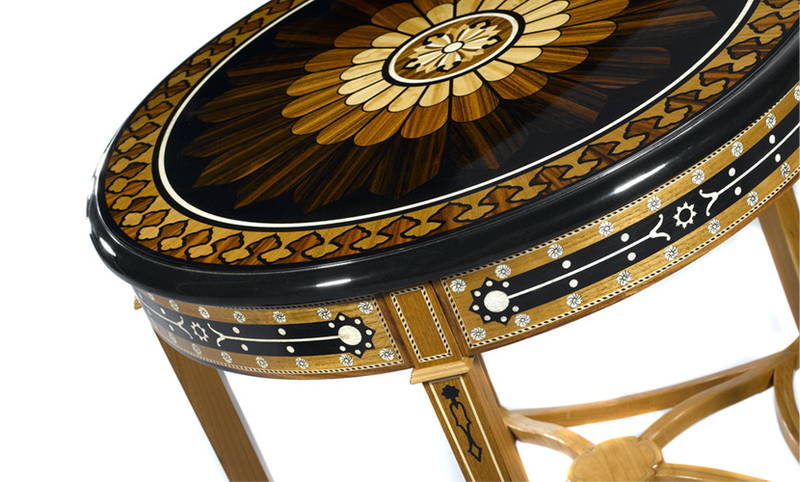 This was a debut Market for Cabeen Originals and having a piece stage centre on the Market edition of Home Accents Today certainly added to his “entree” to High Point Market. How to go Aaron! …and as I shared with Aaron,Antiques by Zaar enjoyed a HATcover as well, as shown here, in October 2006. Thank YOU HAT folks! NOTE: That little green console shown here was THE hot hot item for me this Spring 2011 Market…selling even the stock that has not yet arrived! This is but a wide swoosh of all that transpired during this most recent “6 Days that Matter”….and now that I have shared this with my virtual world I can go on with the many, ok, too many, things that I have burning a fire under me, that are exciting developments for Antiques by Zaar. Suffice it to say….the showroom looked great…. and those that visited enjoyed viewing not only my collection but also samplings from Fortunata, Touchwood, Bellascenda and Kat Burki, the feeling all about was up beat, and even with a wide range of temperatures outside, the pervasive tone was warm and enveloping. Feel free to visit Market and ZAAR Design Center by checking out some photos here. AND, if you didn’t get to see us during Market, don’t sweat it, as we are open year round…9:00-5:00 the 2nd Wed of every month, or by appointment. Thanks to ALL who are part of what makes the High Point Furniture Market a great event!